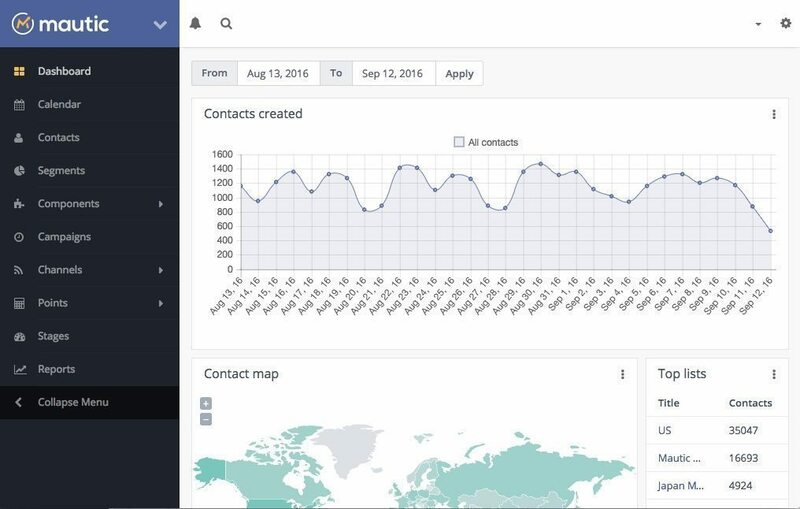 Open source marketing automation platform Mautic that helps enterprises and agencies gain customer intelligence, has announced the raise of $5 million in a Series A funding led by G20 Ventures and Underscore.VC. Both the venture firms had also led Mautic’s seed funding for $600,000, earlier in June. The capital, says the company, will be used to further build out its engineering team and grow its product suite. It will also invest in broadening support for its growing customer base and programs for the Mautic open source community. Additionally, Mautic has also announced the appointment of Matt Johnston–currently the Chief Marketing and Strategy Officer at Applause–to its core management team as the CEO. The Boston-based company has not revealed the exact date when but according to a statement, it will have Johnston chair the position of the chief, around the end of this year. “After meeting David (Hurley) and getting introduced to Mautic, I was blown away by the maturity of the current product, the expansive vision for future products, and the rapid pace with which that vision is becoming reality ahead of the competition,” Johnston added. The funding comes on the heels of the July product launch of Mautic Cloud 2.0, which is reportedly a leap forward for the two-year old open source project. 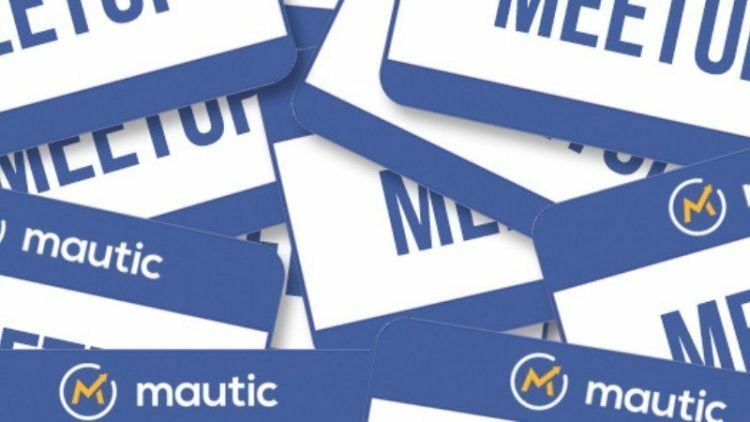 Apparently it also assists Mautic to meet the growing demands of enterprises and marketing agencies in enabling companies to market faster. Bundled as solutions, it offers Contact Management, Customer Lifecycle Management, Multi-channel Marketing coupled with reports and dashboards. In conjunction, Mautic is underway another beta project, Maestro to manage, analyze and optimize digital marketing for clients. In today’s date, Mautic shares market competition with companies like Marketo and Oracle’s Eloqua. It also vouches to serve over 20,000 organizations using the free hosted version of its enterprise software with more than 50,000 downloads of the open source version.